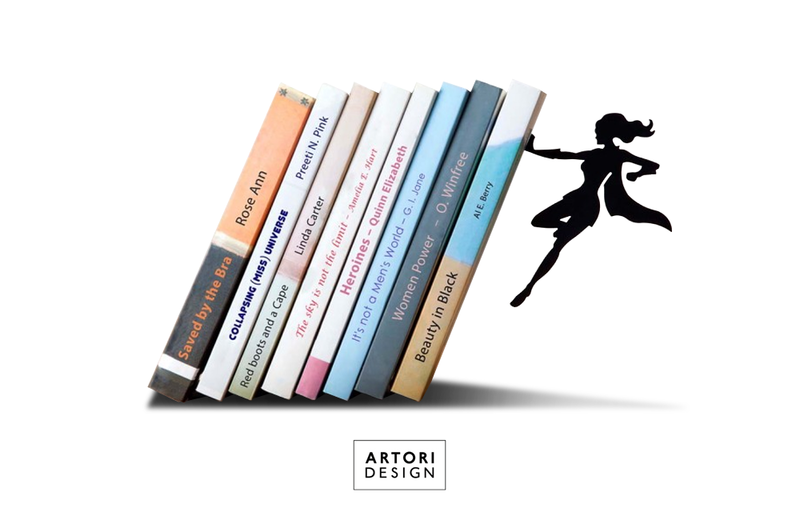 Following on the heels of its Book & Hero bookend (which featured an uncanny resemblance to everyone’s favorite Man of Steel), Israel-based Artori Design has released a Supergal bookend. Although not an officially licensed product from DC Comics (hence the name Supergal), the bookend could easily be mistaken for Superman’s cousin, Kara Zor-El, a.k.a. Supergirl. Books placed on the bookend are deliberately angled to give the appearance that they’re falling over with Supergal first on the scene to save the day. Made from metal and painted black, the bookend will run you $25.00 and relies on magnetism as opposed to super strength to achieve its optical illusion. A magnet in Supergal’s hand attaches to the bookend wall hidden behind the cover of the first book in the mix. This credit-card sized retro gaming system draws its design inspiration from Nintendo’s Game Boy. Fans of the classic Atari Centipede game will get a kick out of IDW Games’ officially licensed analog version. The Atari Centipede Board Game pits two to four players against each other in a race to eliminate their opponent.